Welcome our new West Jordan, Utah location! 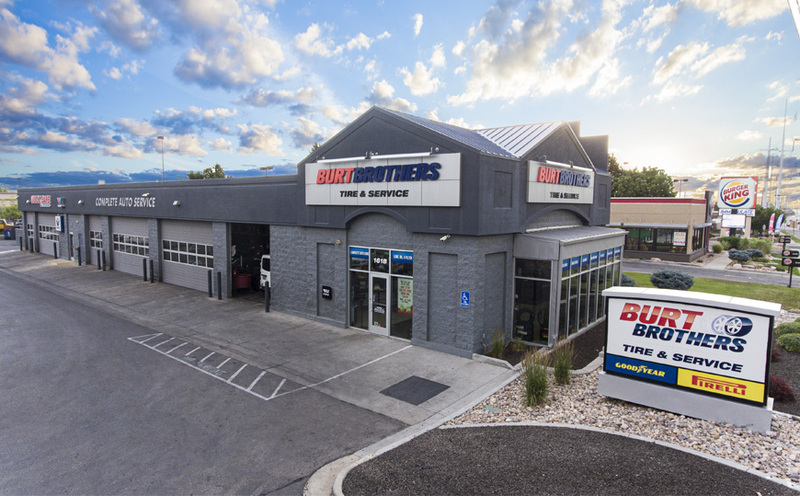 Burt Brothers Tire and Service is committed to doing it better in West Jordan by offering outstanding customer service, quality auto repair & servicing, and the best name brand tires to drivers throughout the West Valley City, Taylorsville, West Jordan, and South Jordan areas. 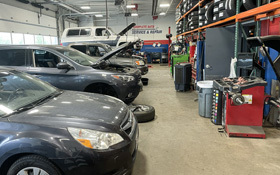 At 1618 West 9000 South, just off Redwood Road, Burt Brothers Tire and Service in West Jordan is ideally located to provide reliable, fast, and affordable service. 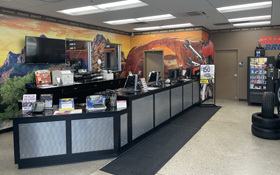 So if you’re looking for a great set of tires or outstanding auto repair & servicing at an unbeatable price, stop in to see us or schedule an appointment today. There’s no question too small or repair too large for our skilled & dedicated technicians and team members.